Browse all our warehouses to rent right here at MOVEHUT, we have lots of choice and variety. MOVEHUT makes searching for a warehouse easy with its features, you can easily filter properties by size or price. Why not start your search for a warehouse to rent in West Bromwich with MOVEHUT, and we'll make sure you'll get what you are looking for. 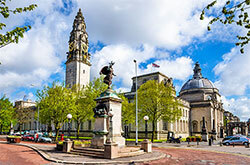 It may be worth remembering that every commercial property in West Bromwich is classified according to its usage. 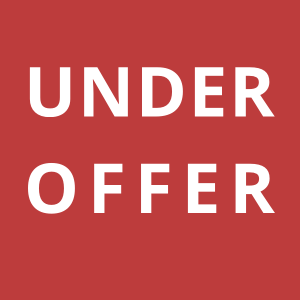 When searching for a warehouse to let in West Bromwich, establishing that the property carries the right classification will save you significant amounts of time. Make sure you understand what use class your business requires and get your warehouse in West Bromwich search started. 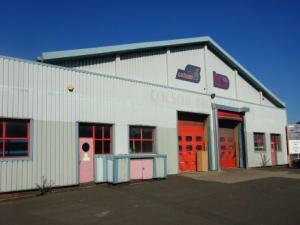 There is a variety of uses for a warehouse to rent in West Bromwich. 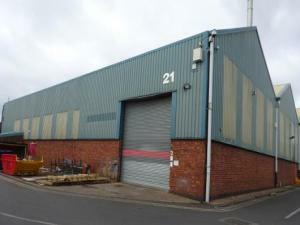 Warehouse space in West Bromwich may be used for the storage and distribution of manufactured or imported goods. You might instead want to convert the warehouse to another use, such as a retail outlet. If you're looking for a small or large warehouse in West Bromwich for rent, MOVEHUT is here to make that happen. 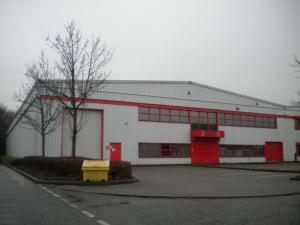 You should bear a few key points in mind when you're looking for a warehouse property to rent in West Bromwich. It is important to consider whether the warehouse is the right size for the volume of goods your business expects to be handling, for instance. 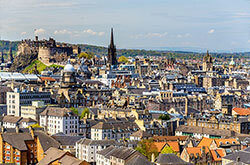 One of other points to consider is whether the location of the property gives you easy access to transport links. Whatever your considerations are, MOVEHUT is here to make your search run smoothly. 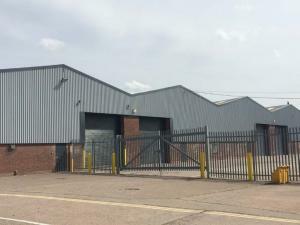 If you're looking to find a warehouse in West Bromwich to let, you will obviously need to be aware of the location that would best suit your business. Having other local businesses nearby, like cafes and snack bars, can be useful for your staff, you should therefore take this into consideration when renting a warehouse in West Bromwich. 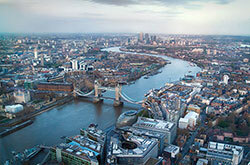 Find a warehouse in the perfect location with MOVEHUT's help, it's easy to rent a warehouse property with us. 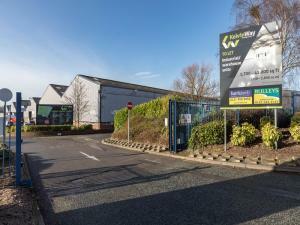 You would have a better chance of finding the warehouse to rent in West Bromwich that is just right if you have a clear idea of what your property and business requirements are. For instance, the size of the warehouse and the proximity to transport links are both essential factors that need to be taken into account. Whatever you need from your warehouse in West Bromwich, MOVEHUT are confident we can help you find the right one to rent. 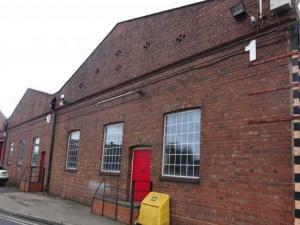 It's definitely a wise idea to arrange a warehouse viewing in West Bromwich before renting. You will want to ensure the surrounding area of your warehouse is adequate for your business. Another thing to check with a warehouse in West Bromwich is to make sure the electric is working, and you can get the vendor to demonstrate this while you are there. Whenever you go for a warehouse rental property viewing in West Bromwich, MOVEHUT can make it easier with plenty of tips and advice. Warehouse insurance should be obtained for your commercial property in West Bromwich to avoid any potential risk. Your insurance package should cover you against any losses incurred as a result of damage to your warehouse property or machinery. In addition to this, it's crucial to keep in mind that employer liability insurance cover is a legal requirement for all UK commercial properties. 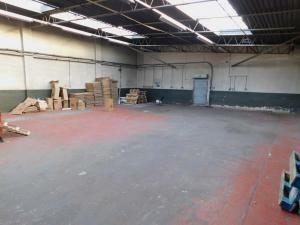 You should bear these factors in mind when renting a warehouse in West Bromwich. 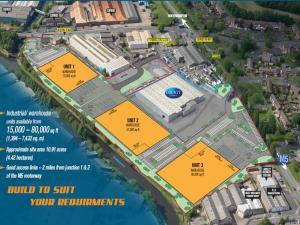 You should consider a distribution centre as an option for storage space in West Bromwich. Distribution centres in West Bromwich to rent can also be referred to as a handling centre or a bulk break centre. Getting you delivery fleet on the road rather than waiting around to be loaded is the prime benefit of finding a distribution centre to rent in West Bromwich. If you need a distribution centre for your business in West Bromwich, let MOVEHUT help you find the right centre to rent.